How can you develop good web-based training material? What does it take to harness the full learning potential of the Web to train your workforce? Well, among the various aspects that must be taken into consideration, one of the most important is choosing the right e-learning development tool. 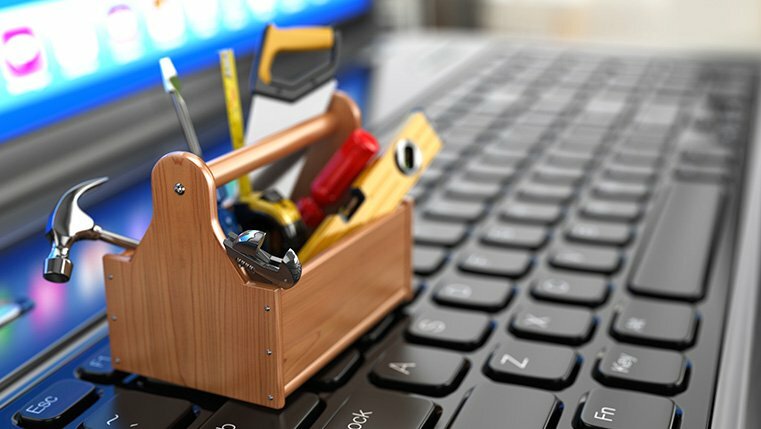 The selection of the right authoring tool goes a long way in the development of good web-based material. 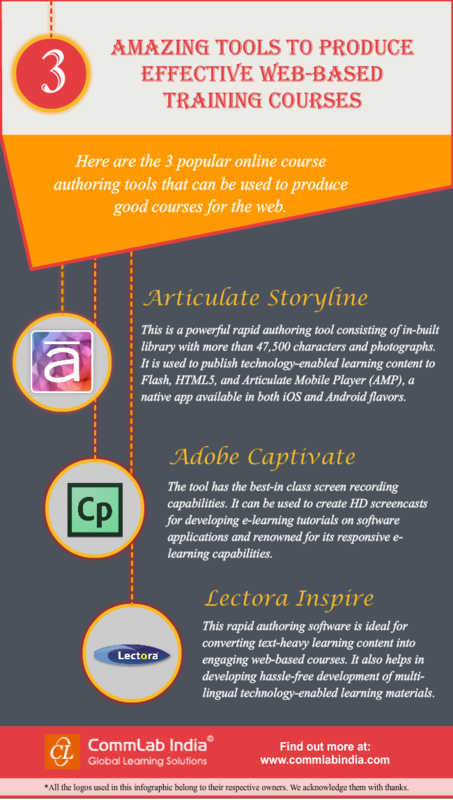 We will look at 3 popular online courseware authoring tools that can be used to produce good courses for the web in this infographic.